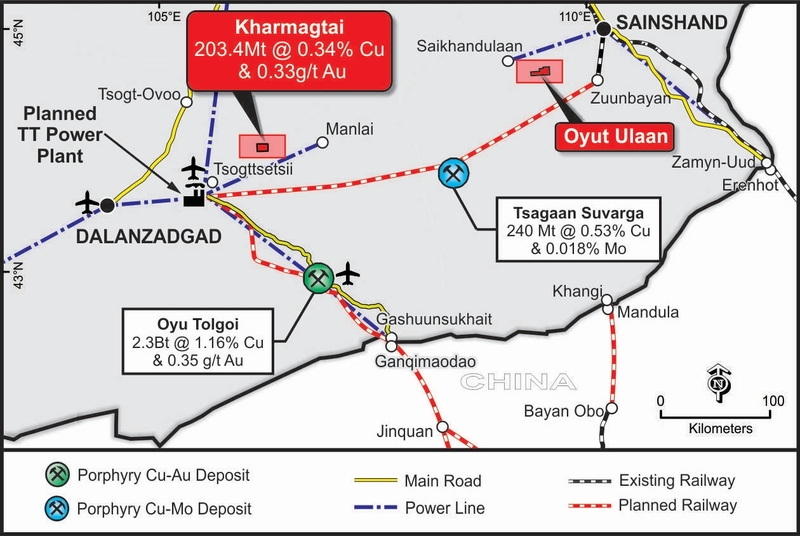 Xanadu Mines (ASX:XAM) has confirmed that three of its 19 copper-gold and gold targets are new large-scale porphyry prospects within its flagship Kharmagtai project in Mongolia. 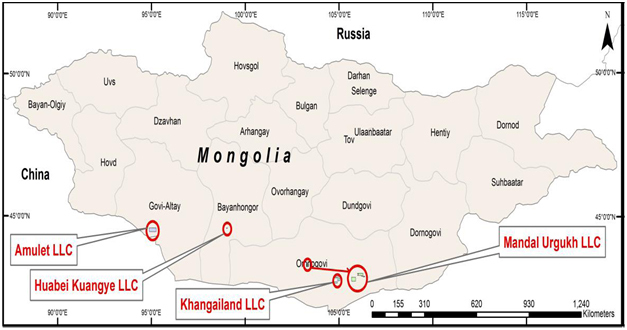 Xanadu Mines Ltd (ASX:XAM) continues to make high-grade copper-gold intercepts from diamond drilling at the Stockwork Hill deposit, located within the company’s Kharmagtai project in Mongolia. 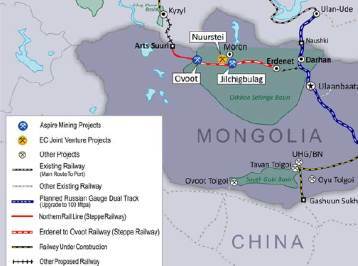 Aspire Mining (ASX:AKM) has received a key railway construction licence in Mongolia, setting up advancement of a critical and ambitious infrastructure plan to support the company’s prized Ovoot coal project. 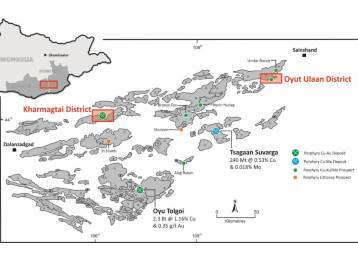 Major investors in Xanadu Mines (ASX:XAM) have committed to extend their support for the company’s Kharmagtai copper project in Mongolia by participating in an expansion of a recent fundraising drive. 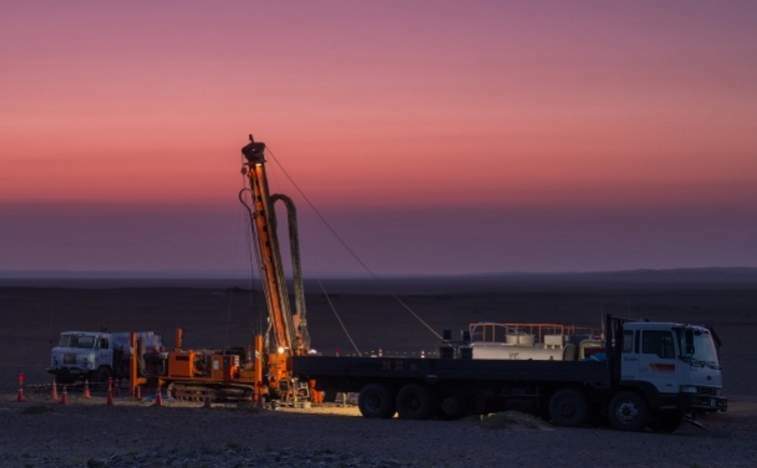 Tian Poh Resources (ASX:TPO) has hit copper grades up to 1,100 parts per million and molybdenum grades up to 585ppm during due diligence drilling at the Zuun Mod project in Mongolia. 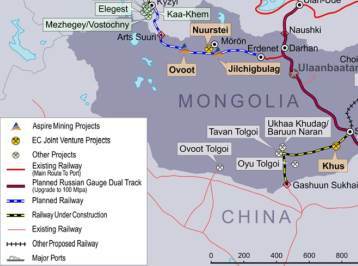 Mongolian metallurgical coal explorer, Aspire Mining (ASX:AKM) has improved the profile of its Nuurstei project as a possible early-production operation as the medium to longer term mining and rail plan continue to unfold. 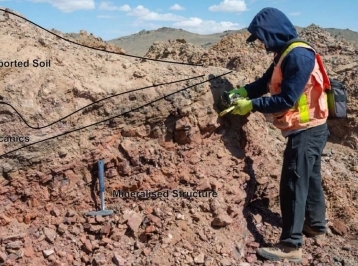 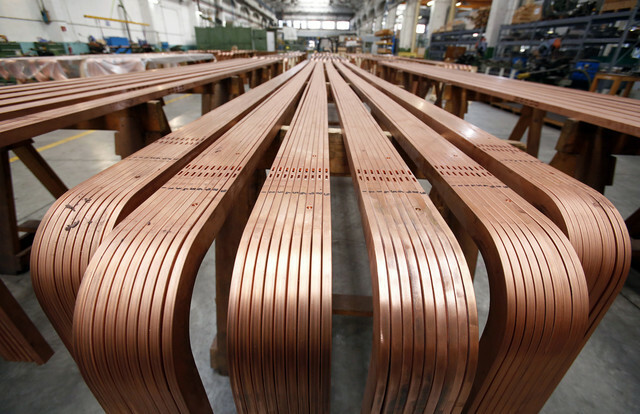 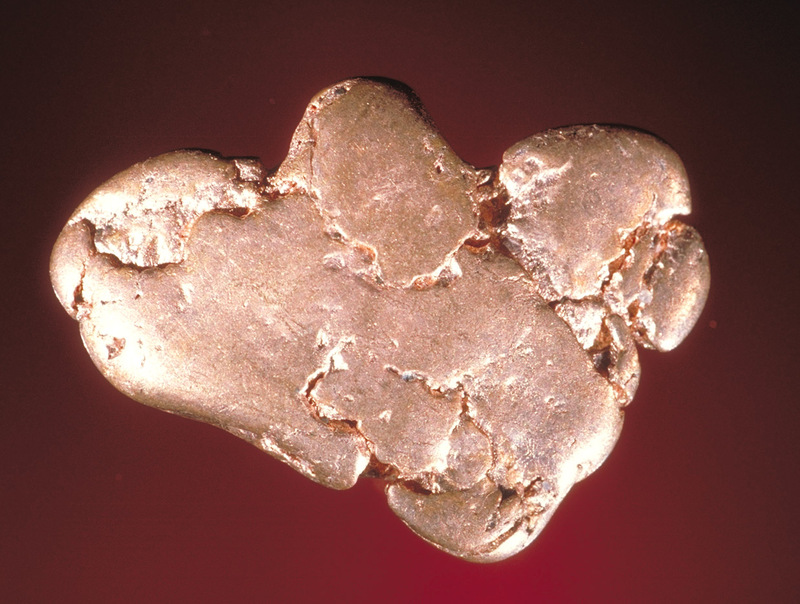 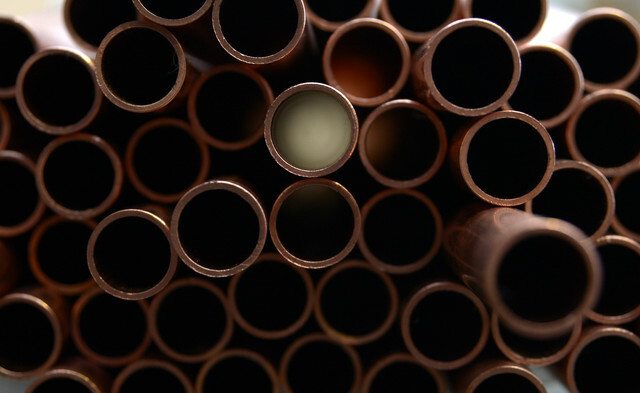 Xanadu Mines (ASX:XAM) has encountered significantly higher grade copper and gold from trenching that surpass average grades of the previously defined mineral resource at Tsagaan Sudal at the Kharmagtai copper-gold project in Mongolia. 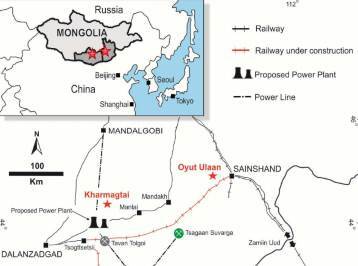 Aspire Mining’s (ASX: AKM) Northern Railways has secured financing from its rail and financial adviser Signum Resources Corporation to carry out the first stage of the Bankable Feasibility Study for the Erdenet to Ovoot Railway. 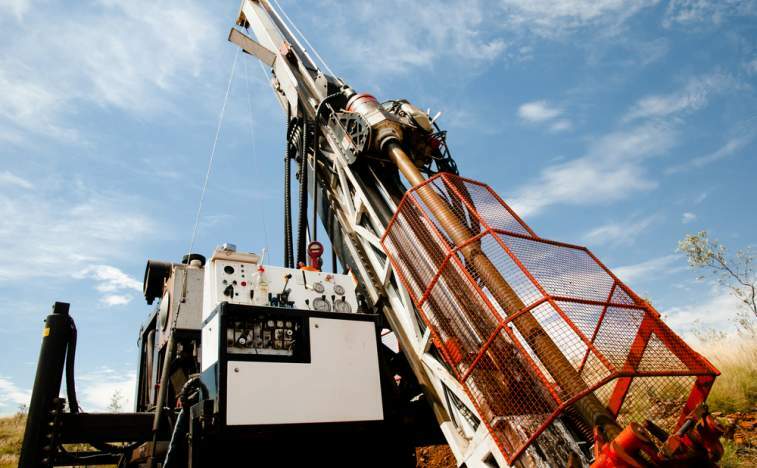 Aspire Mining (ASX:AKM) has secured a 12 month extension to a US$5 million loan from Noble Group (SGX:N21) and has also agreed to an option to acquire Noble’s 50% interest in the Ekhgoviin Chuluu Joint Venture. 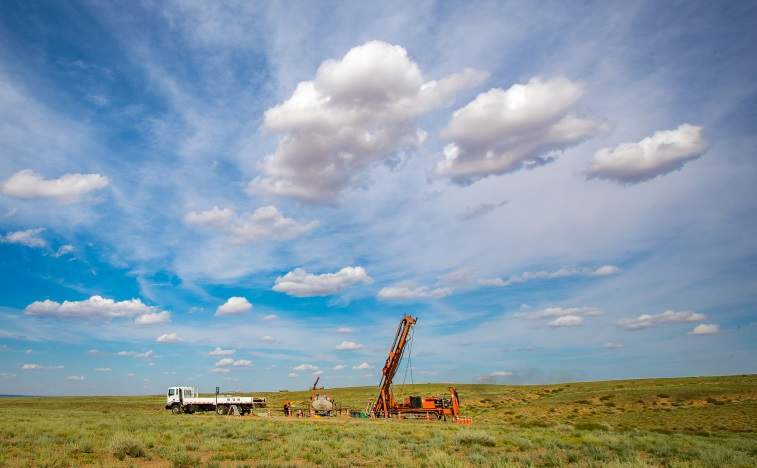 Tian Poh Resources (ASX:TPO) has raised $1.62 million through a share placement and has secured an exclusive option to acquire a 51% interest in the Zuun Mod Molybdenum-Copper deposit in Mongolia. 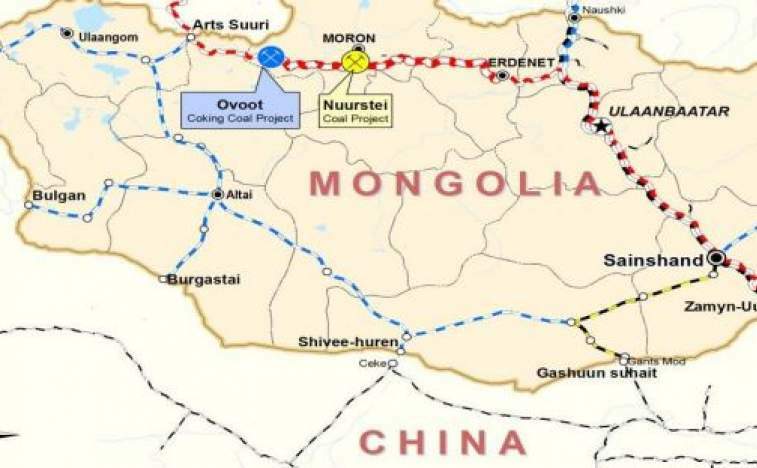 Aspire Mining (ASX:AKM) and Noble Group (SGX: N21) have completed testwork indicating that hard coking coal is present at their Nuurstei Coking Coal Project in Mongolia. 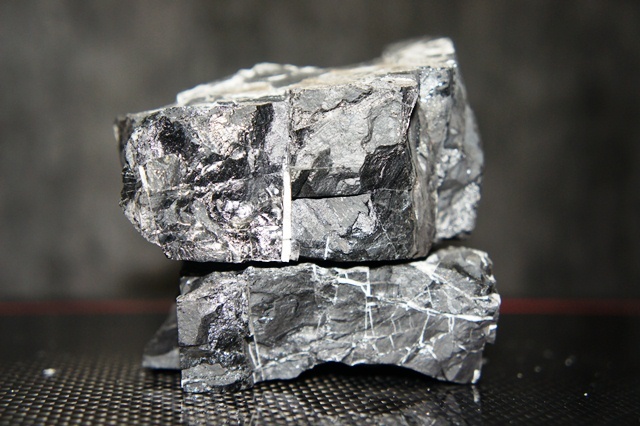 Aspire Mining (ASX:AKM) has received an encouraging report confirming that a Mongolian Blend with between 25% to 50% Ovoot coal is a premium coking coal using Chinese coal classifications. 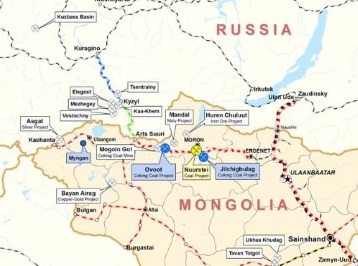 Aspire Mining (ASX:AKM) has received support from the Mongolian Government with its proposed Erdenet to Ovoot Railway included in its List of Approved Projects. 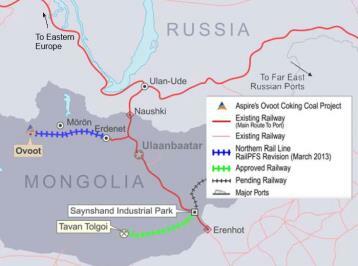 - Aspire Mining Ltd (ASX: AKM) owns the Ovoot Coking Coal Project (Ovoot), and is also progressing the Northern Line Rail Line (NRL) in Mongolia. 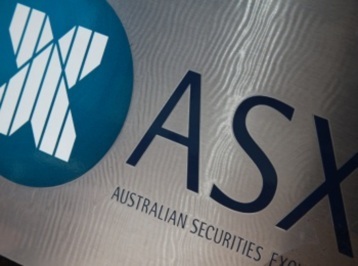 Aspire Mining (ASX: AKM) should trade higher today after it signed an agreement with a Mongolian Government entity to supply future coal produced from the Ovoot Project in Mongolia to the Sainshand Industrial Complex. 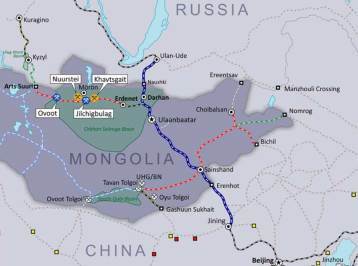 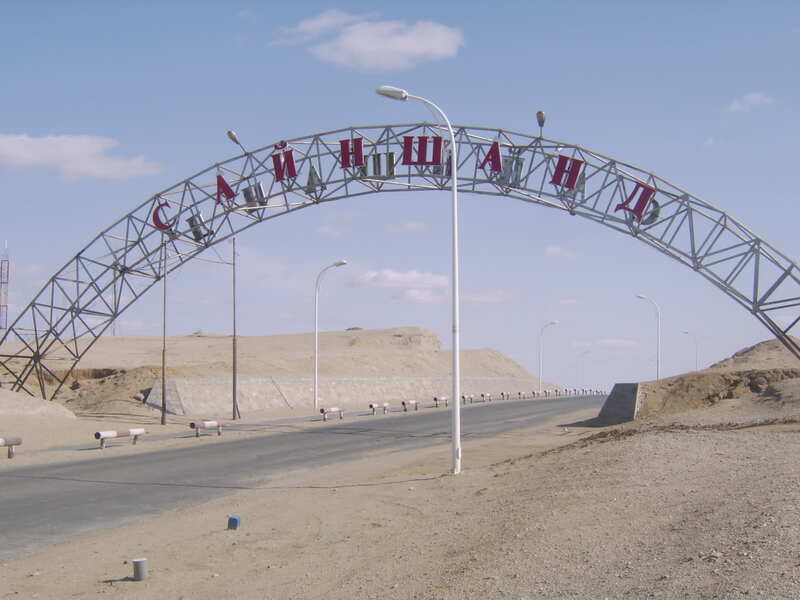 Viking Ashanti (ASX:VKA) is a step closer to acquiring the North Mongolian based Berkh Uul Coal Project after the board of unlisted Auminco gave it the green light to accept an off market takeover offer by Viking. 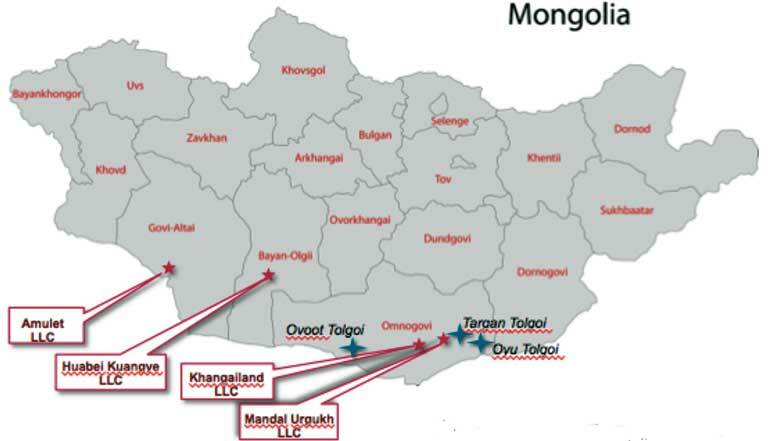 Xanadu Mines (ASX: XAM) has established a joint venture company, Mongol Metals to execute Xanadu’s business and copper exploration strategies, and recognise the importance of Mongolian partners with aligned interests. 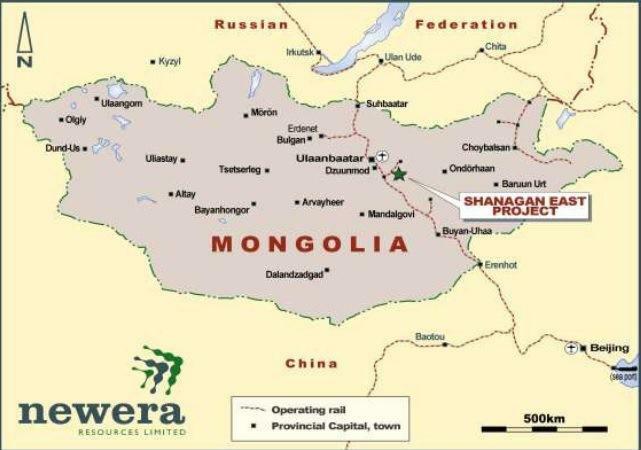 Newera Resources (ASX: NRU) should trade higher alot after revealing results from a mini-sosie seismic survey conducted over sections of its Ulaan Tolgoi coking coal joint venture in Mongolia which indicate it could have a significant deposit on its hands. 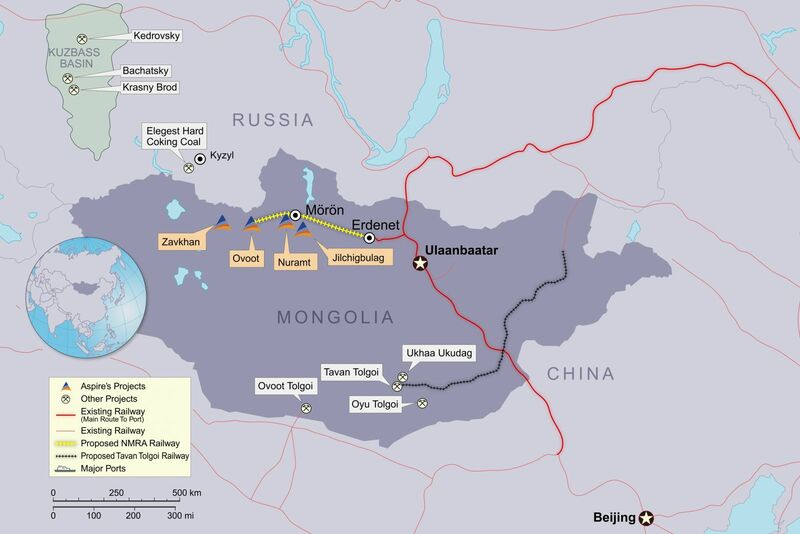 Sentosa Mining (ASX: SEO) has exercised an option to acquire a copper-gold project located within Mongolia’s South Gobi Arc which hosts Rio Tinto’s (ASX: RIO) world class Oyu Tolgoi porphyry copper gold deposits. 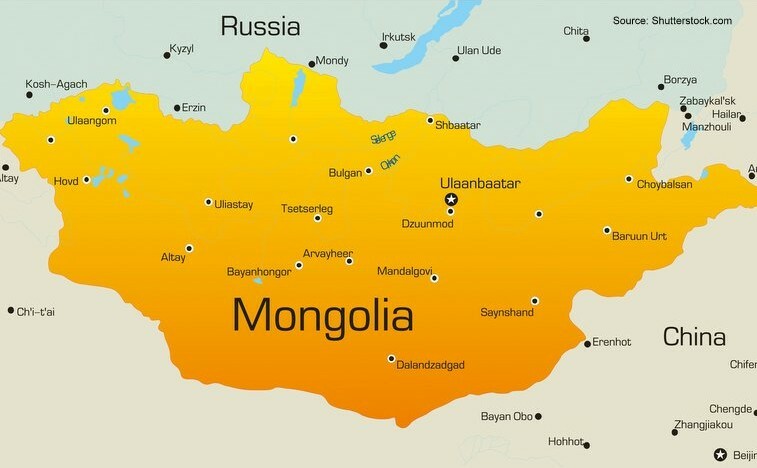 Sentosa Mining (ASX: SEO) has received two independent technical reviews of a recently completed aeromagnetic survey the over the north-western sector of the Darvii Naruu project in Mongolia. 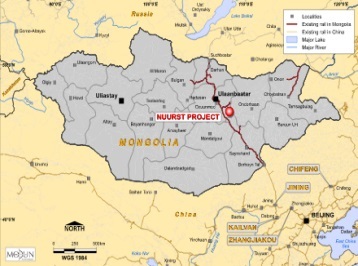 Modun Resources (ASX: MOU) has achieved another significant milestone on the road to production at the Nuurst thermal coal project in Mongolia, following the approval of its application for a mining licence. 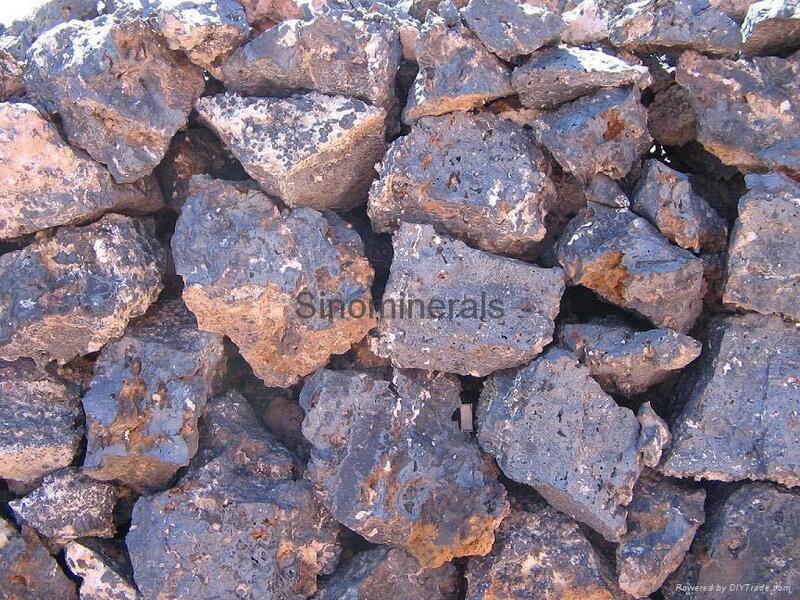 Modun Resources wins preferred coal briquettes supplier to Mongolian Govt. 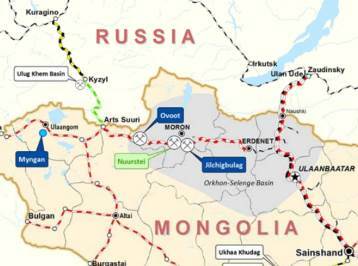 Modun Resources (ASX: MOU) is on the road to commercialising the wholly-owned Nuurst Coal Project in central Mongolia, with the company’s subsidiary (Modun Resources LLC) being selected as a preferred supplier of coal briquettes to the Mongolian Government.